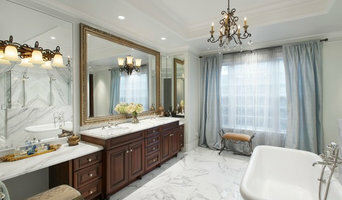 We specialize in design, manufacturing and finishing custom cabinetry, furniture and millwork. 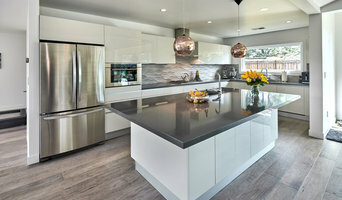 We offer unique Reface Plus service. We keep your cabinet frames but change overall look and feel of your kitchen. The Plus stands for improving storage and making the kitchen easy to use. For example, we install new drawers on soft close glides, add corner Susan rotary trays, put wide and deep drawers in the pantry cabinet, also build additional cabinets. We reface frames with panels, and install new doors and drawer fronts in beautiful cherry, maple, european beech, exotic veneers - or factory painted finish - in any color you like. 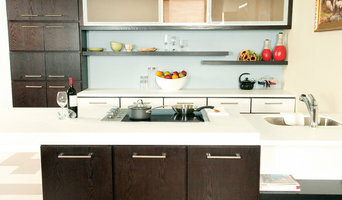 If you wish to have new cabinets, we offer Design and Build service. We build custom cabinets on site. They will fit your space very well. We offer fixed cost remodeling contracts with short time to completion. Refacing work is completed in one week, Design & Build projects in one month. 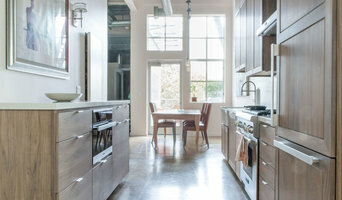 Our showroom in Fremont (by appointment) has refaced and custom cabinets on display.